Although not as large as in the US, London has a burgeoning startup ecosystem that leads the European market. In the field of fintech, though, London is the world’s number one. The UK, which employs some 61,000 people in the financial technology sector, ranks ahead of other competitors. In 2015, fintech generated £6.6 billion (US$9.41 billion) in revenue, and accounted for 32% of all revenues generated across in-scope regions. 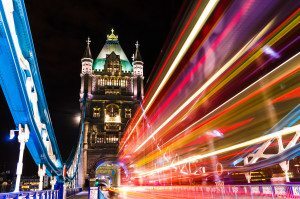 In a report commissioned by the UK’s HM Treasury released earlier this year, EY argues that the UK’s strong fintech ecosystem could be in part explained by its world-leading fintech policy environment. This prosperous environment includes supportive regulatory initiatives, tax incentives, and government programs designed to promote competition and innovation. London in particular has a number of very successful fintech startups which grew on to become unicorns. These billion-dollar ventures include Skrill, the popular e-commerce business providing online payments and money transfers services; Wonga, a payday loan company offering “short-term, high-cost credit;” TransferWise, a peer-to-peer money transfer service; Funding Circle, a peer-to-peer lending marketplace; and Markit Group, which provides independent data, trade processing of derivatives, foreign exchange and loans, customized technology platforms and managed services. Powa Technologies, once valued at US$2.7 billion, collapsed into administration in February this year after blowing through more than US$200 million of investors’ money. Powa Technologies, which provides mobile commerce and e-commerce services, was struggling to sign clients, struggling with management dysfunction and a demoralized workshop, according to a report by Business Insider. Powa, which appointed Deloitte as administrators following its failure, was eventually broken up and two of its units, namely PowaWeb and PowaTag, were sold to separate groups of investors. Founded in 2009, WorldRemit offers much cheaper international money transfer services than traditional players and further allows users to send money to and from smartphones. WorldRemit has raised over US$145 million so far and was valued at US$500 million in a US$100 million funding round last year, according to the Financial Times. RateSetter is a peer-to-peer lender that lets users lend their savings out to individual borrowers. The platform has lent over £1.2 billion (US$1.72 billion) since launching in 2009. RateSetter has raised over US$10 million in funding so far. The company is known for having introduced the concept of a “provision fund” into peer-to-peer lending and has recently announced plans to broaden its client list to include small and middle-sized enterprises. 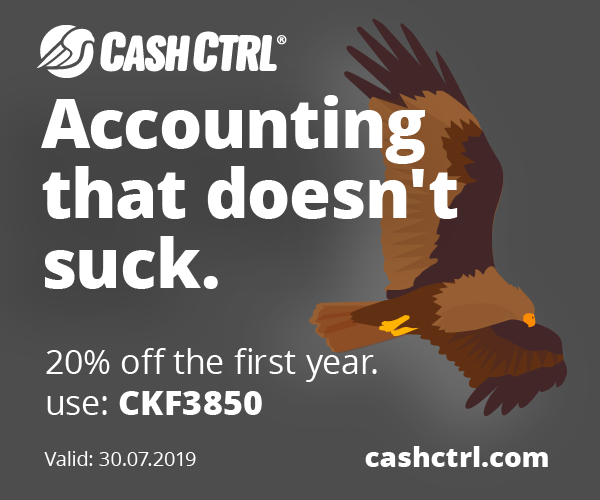 Founded in 2011, Crowdcube is an equity crowdfunding platform that lets companies raise money by selling shares online, and people to purchase equity in unlisted, UK-registered, businesses. The platform has helped 400 businesses raise over £160 million (US$228 million) from over 280,000 investors since it launched in 2011. Crowdcube has raised US$18.6 million in funding so far. Founded in 2005, Zopa is the world’s oldest and Europe’s largest peer-to-peer lending platform service that lets users lend money to others. 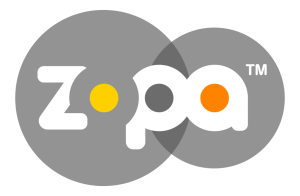 Zopa, an award-winning loan provider, has lent over £1.53 billion (US$2.19 billion). Zopa is also a founding member of the Peer 2 Peer Finance Association industry group. The company has recently branched into the car loan refinance market and phone finance. Zopa has raised over US$55 million in funding. Seedrs is an equity crowdfunding platform for investing in startups and later-stage businesses throughout Europe. Founded in 2012, the platform lets users invest as little as £10 or €10 into the businesses. Seedrs has allowed £130 million to be invested in over 350 deals since the platform launched. In 2015 alone, 38,000 individual investments were made on Seedrs worth £64 million (US$91.5 million). Seedrs has raised over US$21 million in funding so far. iwoca is an award-winning finance provider for small businesses in the UK, Poland, Spain and Germany. iwoca offers flexible credit, allowing businesses to get up to £100,000 in credit facility. The company is partnered with Alibaba to offer a trade finance product, e-Credit Line, to businesses purchasing from Chinese suppliers. iwoca has raised US$31 million in funding. The company was founded in 2011 by two ex-investment bankers from Goldman Sachs and Deutsche Bank. Atom Bank is what we call a “neo-bank,” a branchless, app-only bank. Founded in 2014, Atom Bank received its banking license in June 2015 and launched its app in April 2016. 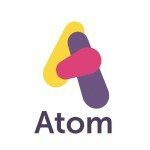 Atom Bank is backed by Spanish bank BBVA, Woodford Investment Management and Toscafund Asset, and has raised over US$196 million so far. Atom Bank is targeted at the millennial generation. 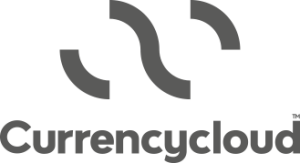 Currency Cloud provides “cross-border payments as a service.” The company’s platform leverages the cloud to provide access to and optimize across a multitude of payment networks and exchange rate providers, and at cheaper costs. Currency Cloud’s technology powers some of the industry’s biggest names including WorldRemit and TransferWise. Founded in 2012, Currency Cloud has raised US$35 million in funding. Founded in 2014, Tandem is an app-only bank which made headlines earlier this year when it successfully raised £1 million (US$1.43 million) in its first crowdfunding round in just 15 minutes. Tandem, which has yet to launch, has already been granted a banking license and has been valued at £65 million (US$92.9 million), according to Business Insider. Founded in 2015, SETL develops and provides blockchain infrastructure for finance firms. SETL has launched earlier this month the OpenCSD, a blockchain powered platform that enables market participants to run permissioned registry service for payments, settlement and clearing of cash and other financial instruments. If you are interested in learning more about London’s fintech scene, join in these upcoming fintech events in London in the upcoming months. 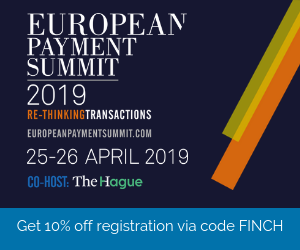 Special Offer: Sign up now with code FTN10 to get 10% discount for event registration! Special Offer: Sign up now with code FNS16VIP to get 15% discount for event registration! The 3rd annual LendIt Europe conference and expo will take place at the InterContinental London – O2. This year’s event will bring together more than 1,000 industry leaders and include the region’s largest online lending expo with more than 2,500 square metres of exhibition space. 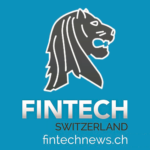 Special Offer: Sign up now with code FINTECHNEWS to get 20% discount for event registration! The focus on global expansion and foreign investment makes Global Expansion Summit the ideal event platform for much needed discussion on the impact of Brexit on inward investment into the UK and FDI around the world. The event is extremely well timed and the audience and conference content particularly pertinent. Featured image: Millennium Bridge in London, by Songquan Deng, via Shutterstock.com.